The Huh? 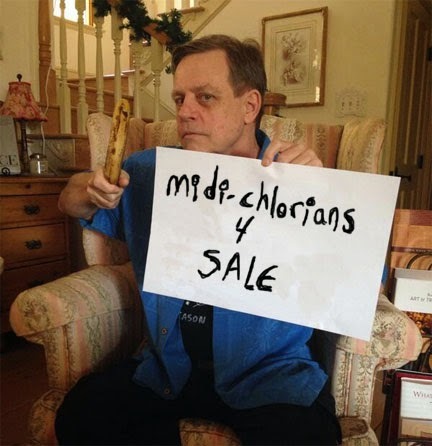 : Midi-Chlorians For Sale: Down on his luck Luke. Kotaku has another 'Shop Contest and this week it's a Star Wars new cast one. Since I'm doing homework I can't really put much time into anything, so I quickly whipped this up.